Steve Lawson gave some bold and powerful messages, and Sinclair Ferguson was helpful as always. Five optional sessions were also given. David Murray spoke well on the theme of his popular book, Christians Get Depressed Too, showing several riveting clips of his forthcoming DVD videos that support the book. 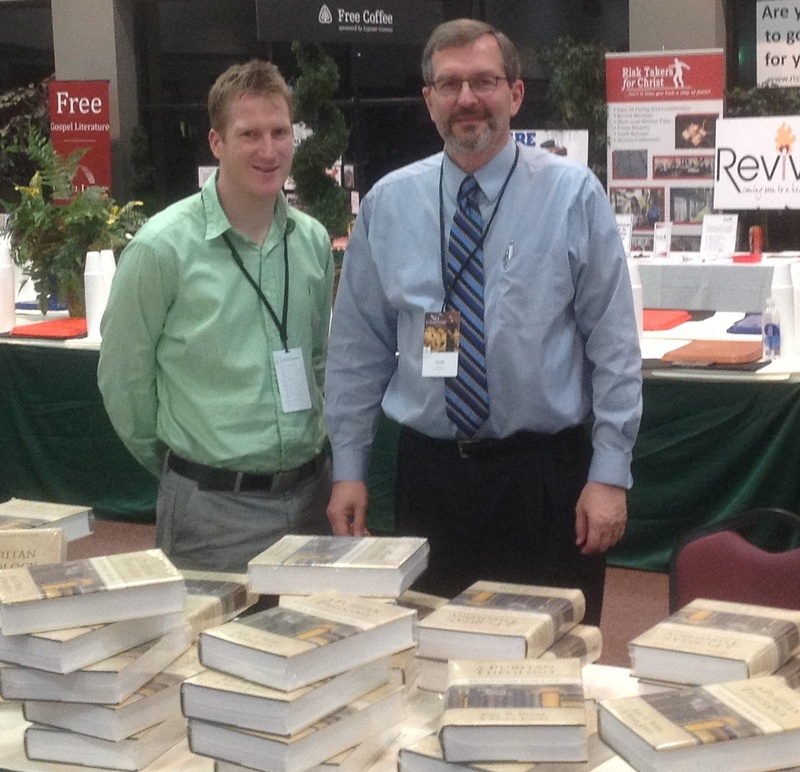 Mark Jones and I were asked to speak on our book, A Puritan Theology: Doctrine for Life, and felt helped in doing so. We stressed why it is important to read Puritan theology for our spiritual well-being. These were action packed days. 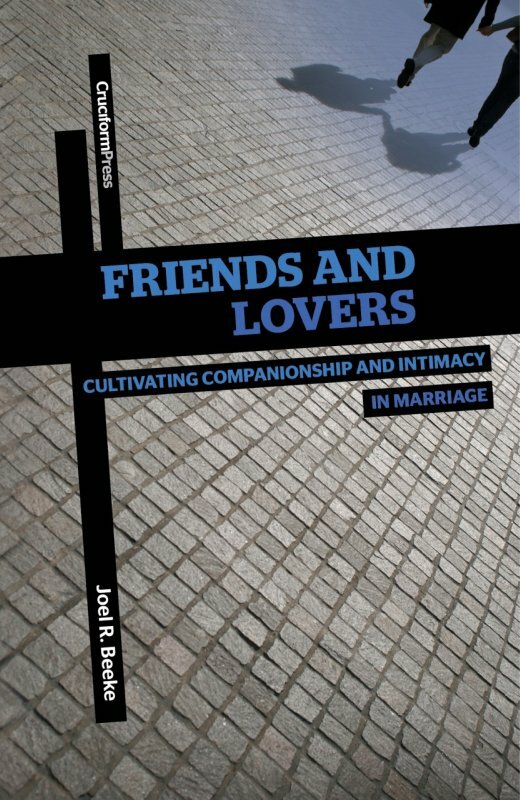 Mark and I spent most of our time at the RHB book table in the bookstore, selling our book and conversing with people. 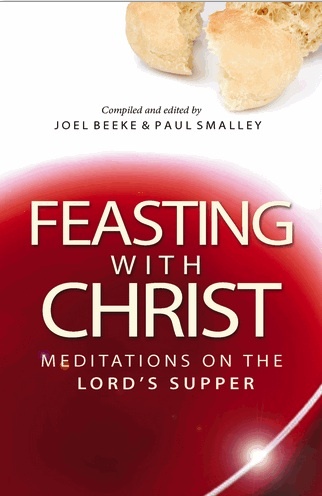 We were grateful that Ligonier had ordered 1500 copies, of which we were able to sell about 1000. This gave us hundreds of opportunities to meet new folk, to introduce them to Puritan theology, and to answer scores of questions about the Puritans. It was a good opportunity to reconnect with old friends as well. I particularly enjoyed lunch with Sinclair Ferguson (who is retiring from First Pres in Columbia, South Carolina, and returning to Scotland this summer), and speaking with three young men who feel a calling to the ministry and wanted to speak with me about PRTS. I had a serendipitous moment when one young man (after he bought our book), showed me a letter from our seminary that he had been accepted to study with us. His excitement to move to Michigan this summer to attend PRTS for the fall semester was palpable. I also did a live radio interview for Janet Mefferd on my new book, Encouragement for Today’s Pastors: Help from the Puritans (with Terry Slachter). Her radio program is now being aired on one hundred stations around the country simultaneously. Late Friday evening, I visited with Rev. and Mrs. Mike Fintelman (now in Wisconsin), David VanBrugge (our HRC student who was able to take in the conference as he was scheduled to proclaim God’s Word in Bradenton the following Sunday), and several good friends from the Heritage Reformed Church in Iowa. It was great to be with them all again. On Saturday I took the first flight home, missing the last day of the conference, as I promised Calvin that I would help him sell his new hunting DVD at a large trade show in Lansing, Michigan. I made it to the venue by noon and sold about 100 DVDs for him in the afternoon (he was very grateful! ), then battled a snowstorm the last half of the way home. Cars were in the ditch everywhere for several miles; the last thirty miles I averaged 35 miles an hour on the highway. It was great to be home! God is so good. 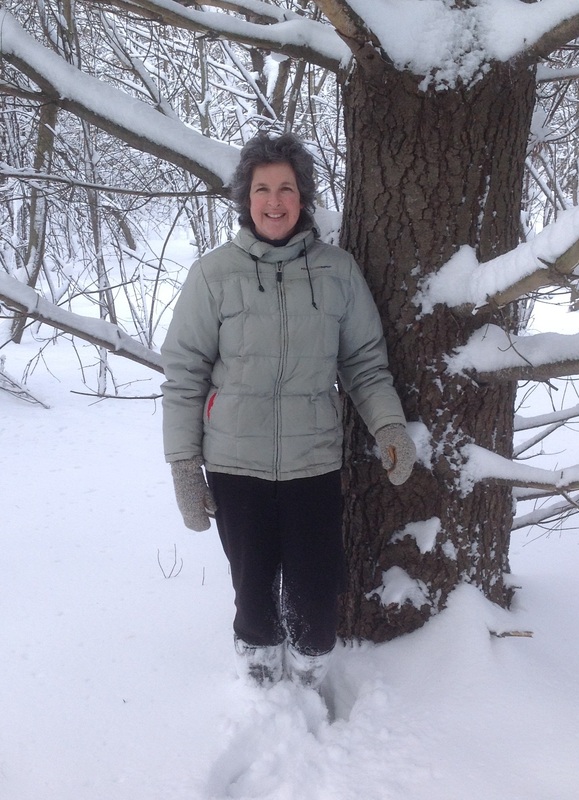 My wife Mary and I had a great time hiking in the woods behind the seminary several days ago when we got hit with more than a foot of snow. Every twig was covered in pure white. One of the African seminary student wives told us that she never understood the text about our sins being washed away so that we become as white as snow until she came here and saw snow for herself. Praise God for how Christ’s righteousness covers every sin of our lives with unspeakably white purity. I was able to make it—though barely—the following morning through two snowy flights to serve the Heritage Reformed Church in Hull, Iowa. On the way out, I had a wonderful opportunity to evangelize a man on the plane, whose wife left him last week. He wanted to know everything about the gospel—it seemed almost too good to be true. I sent him some books and he has already responded asking for more advice. It was a bit nostalgic preaching in Hull again, as many of these people were part of my first congregation, back in the 1970s. How we have all aged! But, much more importantly, many of these dear friends have come to know the Lord savingly in those intervening years. Soli Deo Gloria! On the previous evening, I gave a power point presentation on the seminary to a few dozen interested friends. After my time in Hull, I spoke at a ministers’ conference on what Puritan pastors would say to modern pastors today. The message included matters both challenging and comforting, I trust. I am grateful to Scott Oakland for his interview with me on ReformedCast about A Puritan Theology. We discuss how the book came into being as a collaborative effort with Mark Jones, what “Puritan theology” means as compared to Reformed theology, the divisions of theology, the succinct summary of theology in the Marrow by William Ames (who greatly influenced New England theologians), the importance of a sound covenant theology, the beauty of Christ’s compassion for every believer on earth, and other topics in the book. The podcast is available here. Michael Maartense was in a serious car accident on January 24, as a result of hitting black ice. Michael is a 41 year old member of our church, husband of Pam, and father of Grace, Caleb, Micah, and Abigail (ages 5–12). He suffered traumatic brain injury and was airlifted to the hospital. Surgery was done right away to treat multiple skull fractures. They removed part of his skull to allow the brain room to swell. They removed the hematoma that was present as a result of the accident, as well as some brain tissue from the right side of his brain which controls speech. There was no damage to his spine or the rest of his body. He has been in a coma since that time. He was on a ventilator but now breathes on his own. He has a trach and a feeding tube. He seems to have no purposeful movement, though he may have a bit earlier. Yesterday the surgeon painted a rather grim picture of Michael’s future from an earthly perspective. From an eternal perspective, we believe that Michael’s future is secure and glorious. He has been taught to love God and has served in our church as a faithful deacon. He also was serving as a Group Leader at Holland/Zeeland BSF. 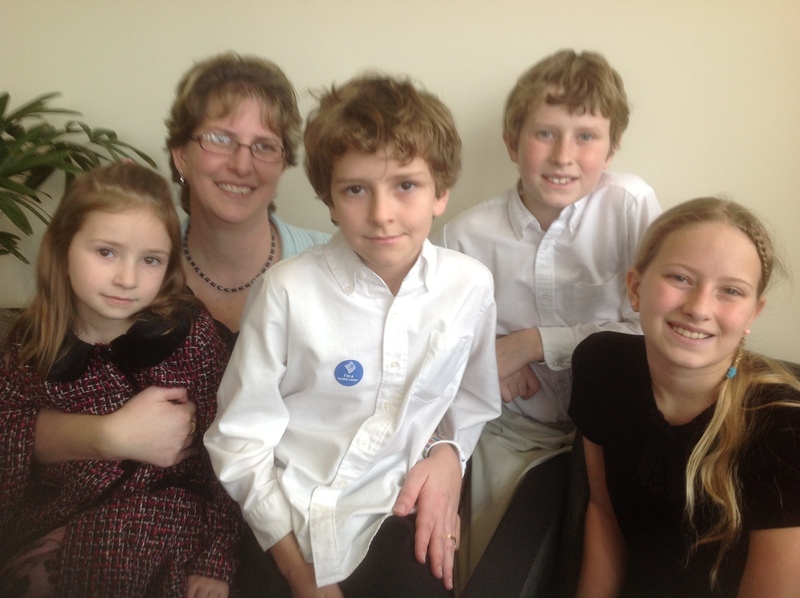 See carepages.com (you will need to create a free account for yourself) for updates on Michael and for specific ways to pray for him and his dear wife, children, parents, and siblings.